Welcome to the business networks of Barossa, Light, Gawler and Mallala. We have more than 10 networks and industry groups uniting small and medium businesses as well as some Big Guys. Whatever you are interested in you will find relevant network. Looking for business support? 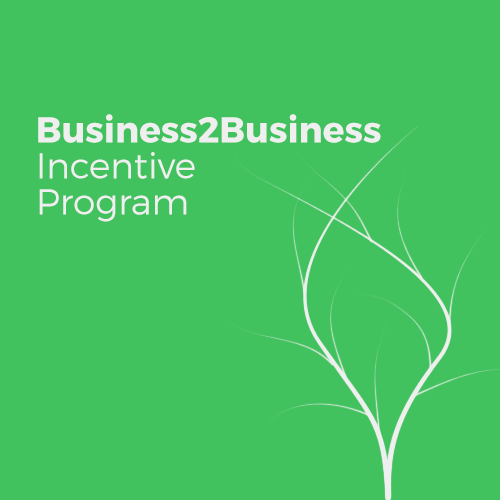 Visit B2B network page. This is a unique opportunity to contact 14 local consultants and specialists and get a 3-hour free session with relevant business service provider. Businesses and business service providers both welcome. 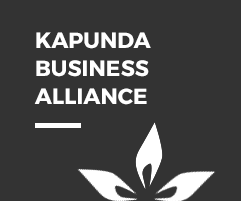 Thinking about contacting neighbour companies – locate your business in one of the local networks – Gawler Business development Group, Kapunda Business Alliance, Southern Barossa Alliance or Two Wells Action Team. Interested in agriculture? 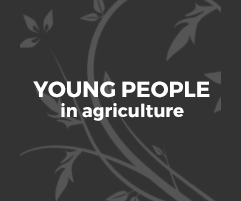 Young people in Agriculture are waiting for you. Wine and heritage? 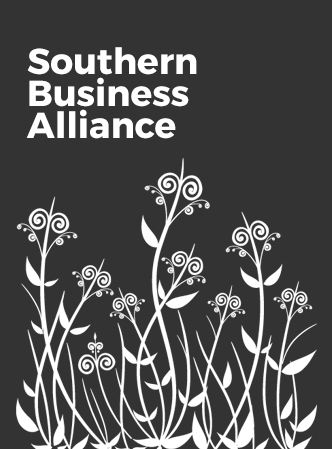 Southern Barossa Alliance and Seppeltsfield Road Business Alliance would be happy to support your interest. 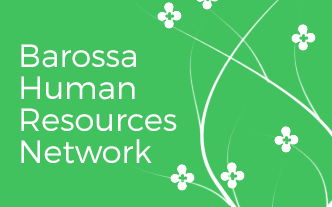 HR professionals are welcome to Barossa HR Network and Industry Leaders Group. Gawler Women in Business invites all active women doing business or thinking about it. Official representatives for Wine, Food and Tourism are Barossa Wine and Grape Association, Food Barossa and Tourism Barossa. 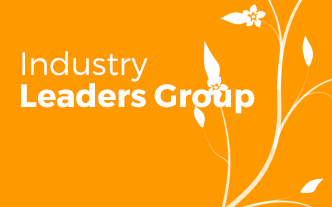 Please, visit Industry Groups page to contact them. And if you couldn`t find group of your interest, please, contact RDA Barossa and we will definitely find how to assist you.